← Podcast E263 – WordPress as a static site? 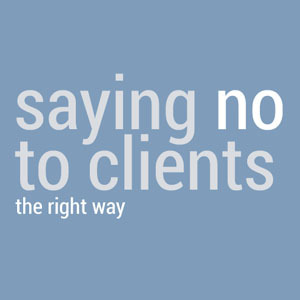 This week I share my strategy on how to say no to a client. WordPress 5.1.1 was released March 12th with an important security update for a critical cross-site scripting vulnerability found in 5.1 and prior versions.